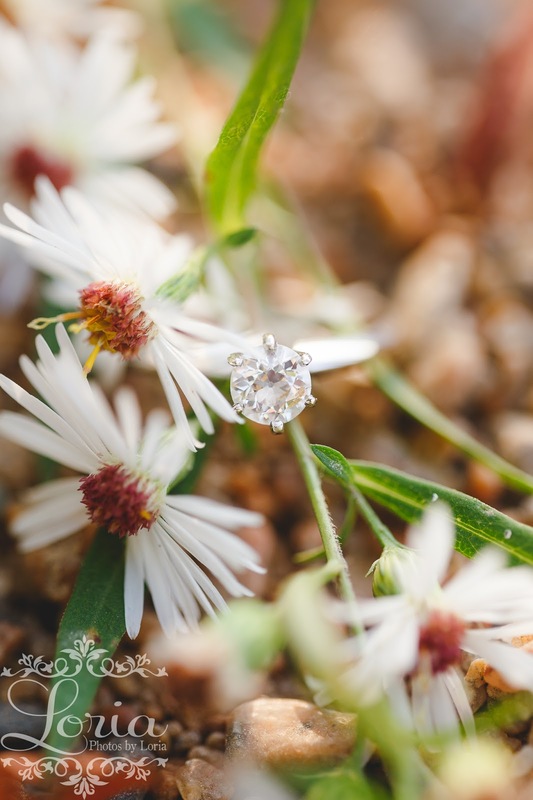 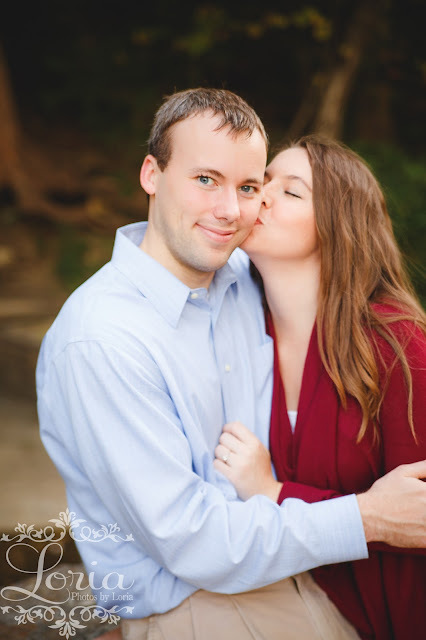 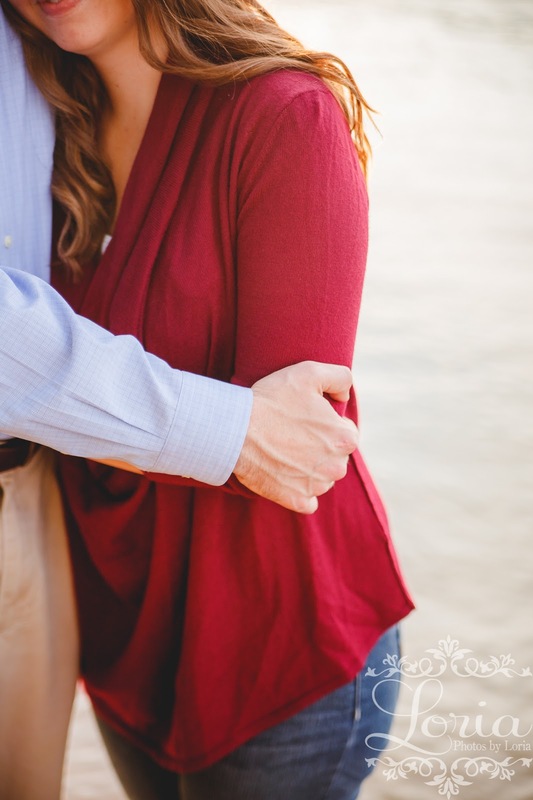 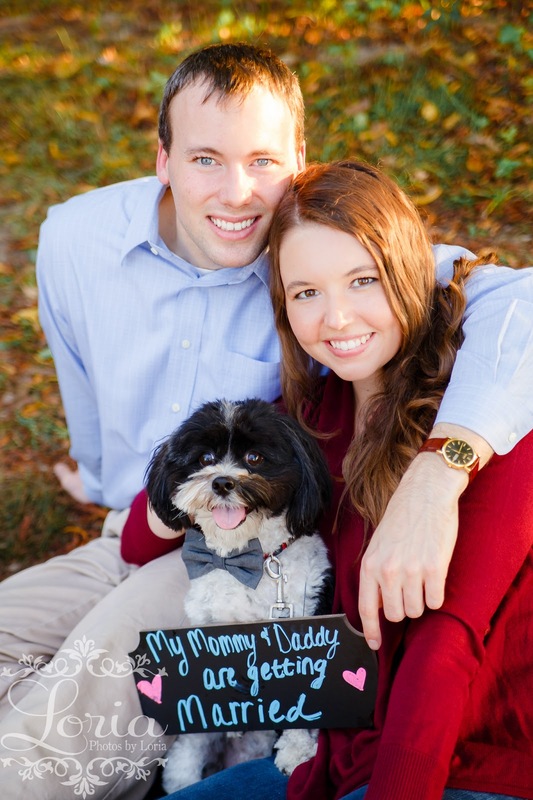 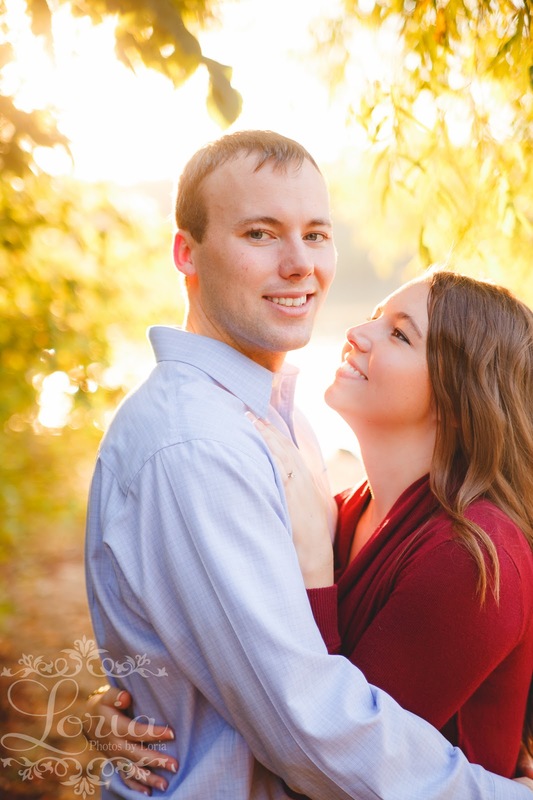 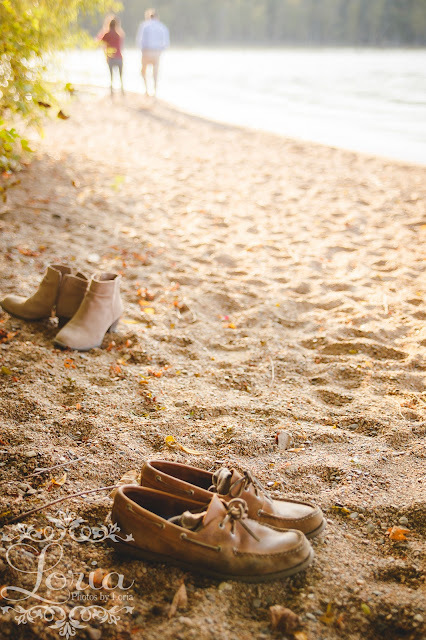 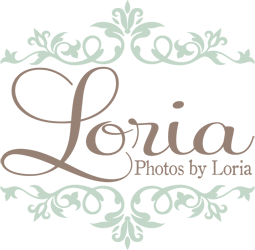 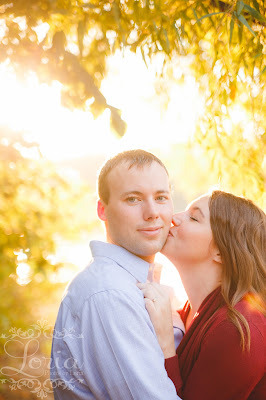 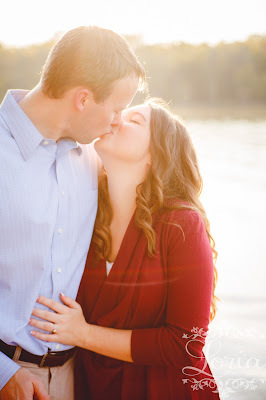 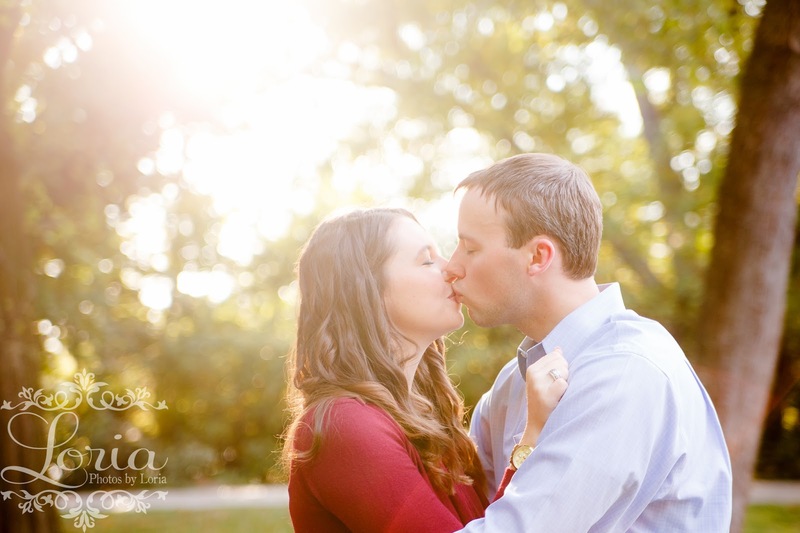 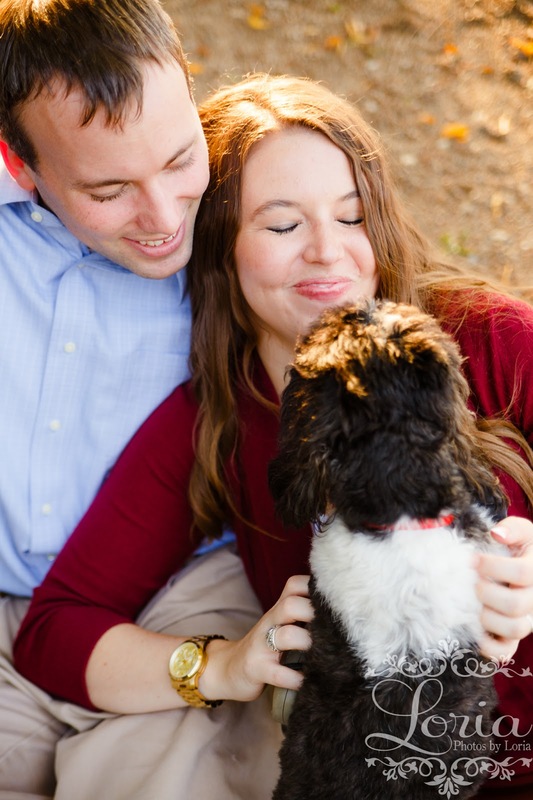 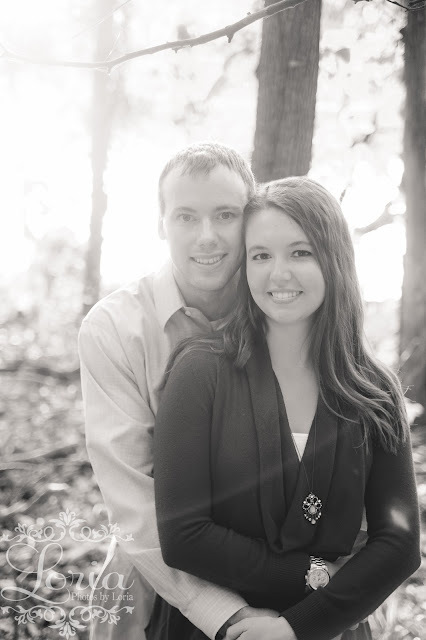 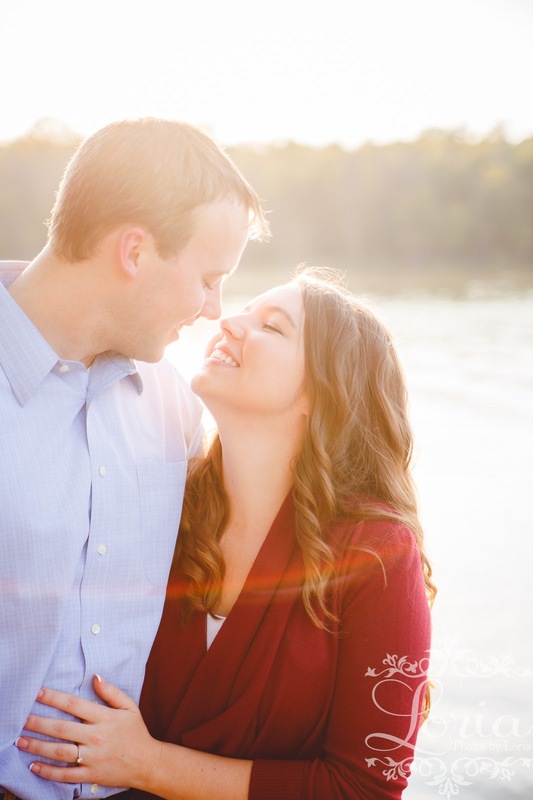 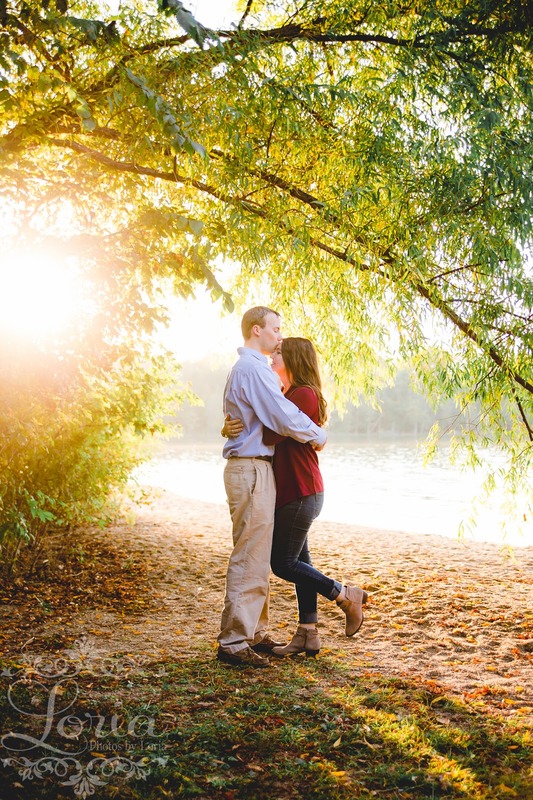 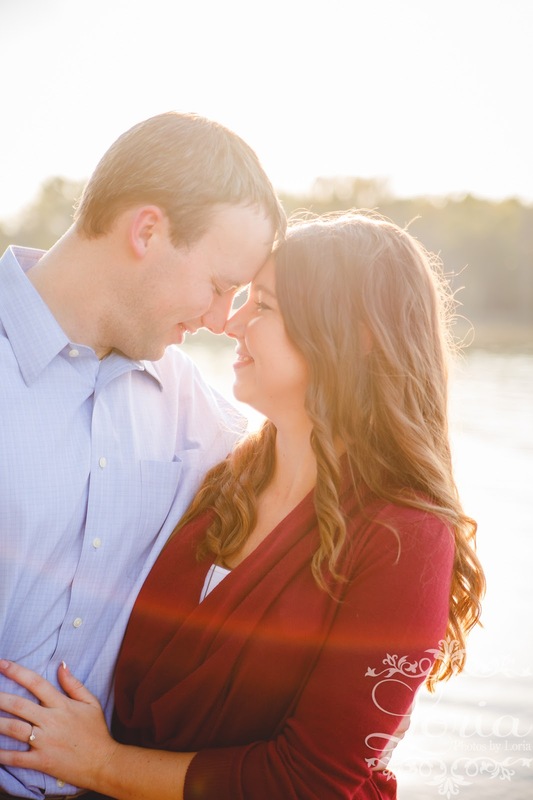 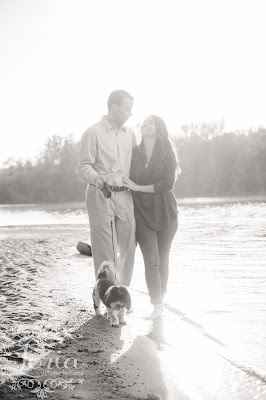 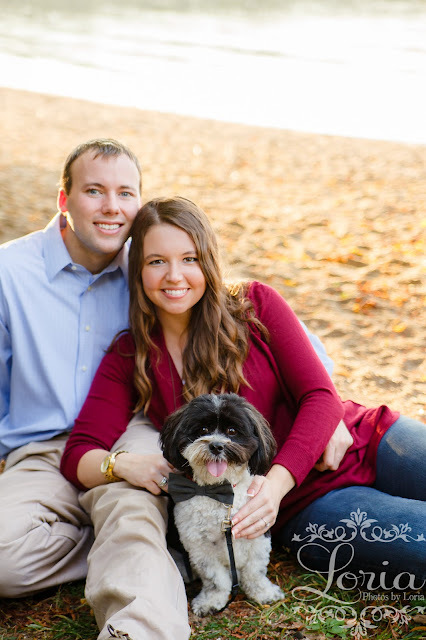 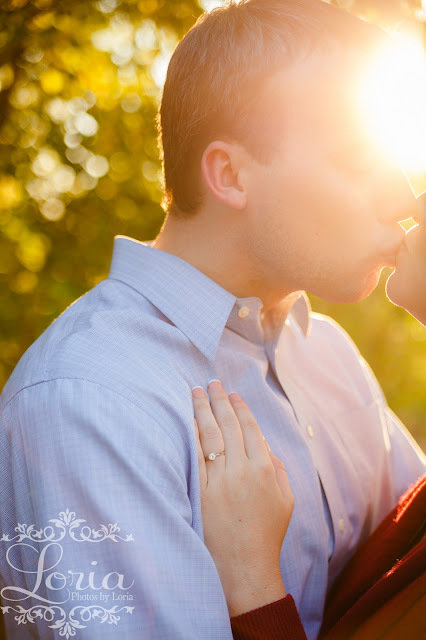 Ahhh, I just loved this engagement session! 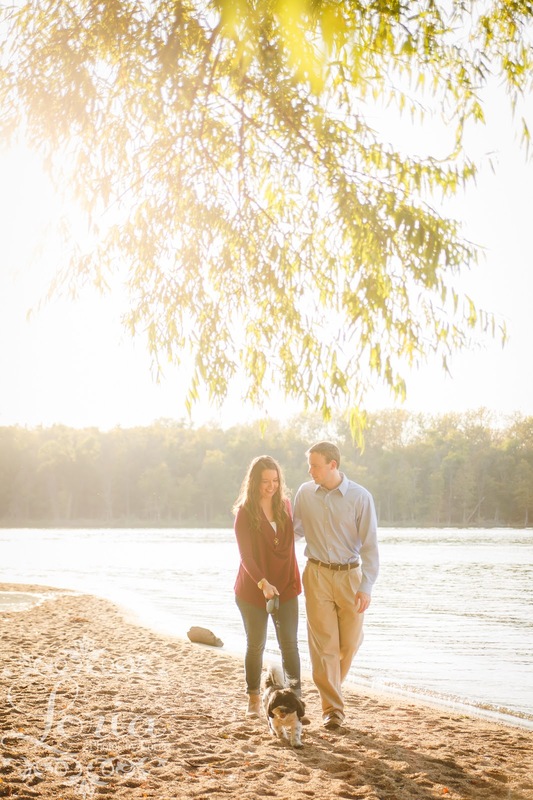 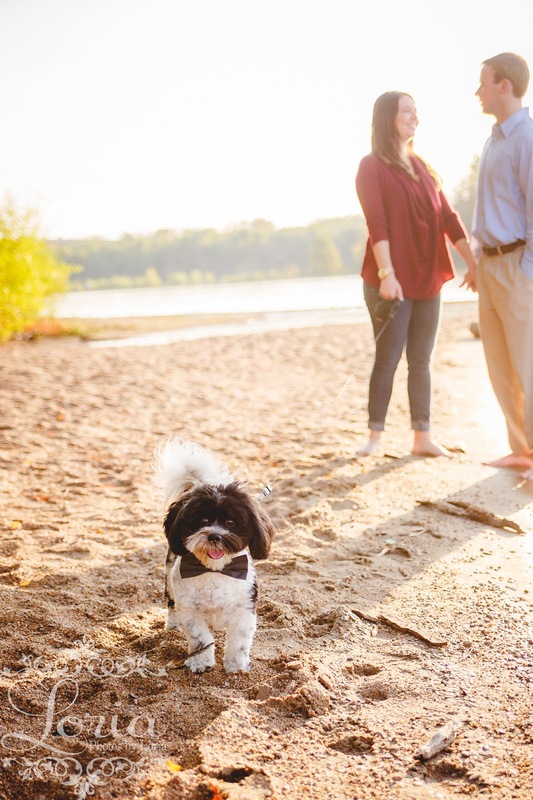 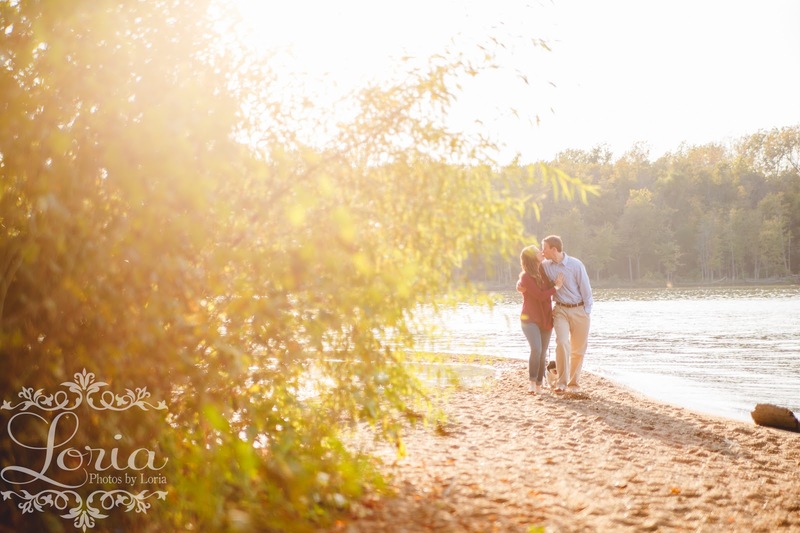 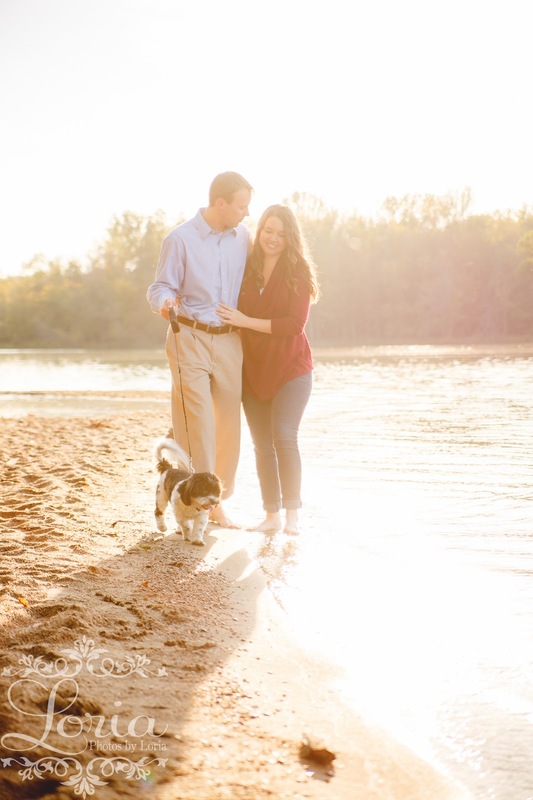 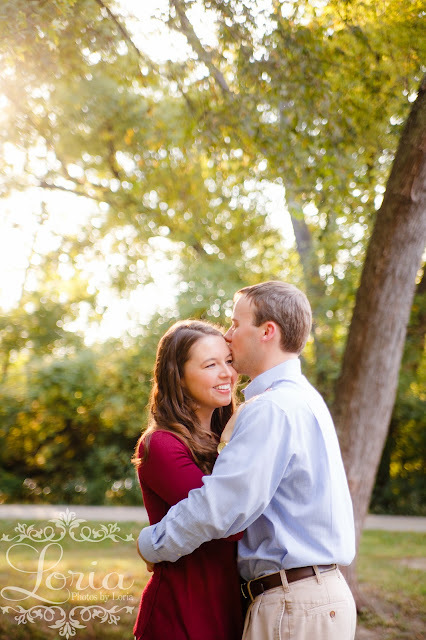 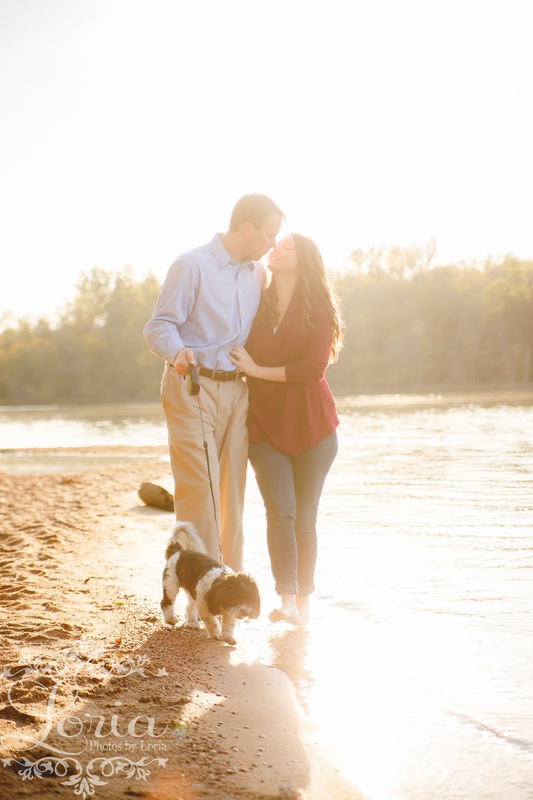 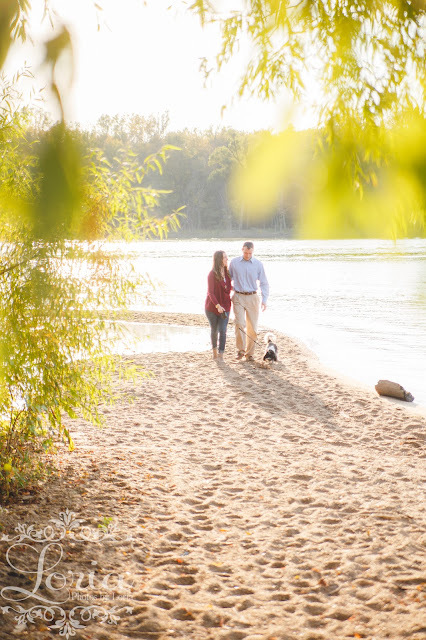 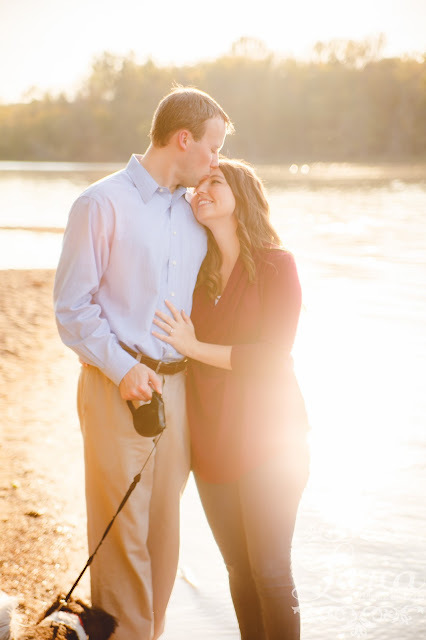 Everything with these two is so sweet, and we had the most wonderful location for the evening in Creve Coeur Lake Park. 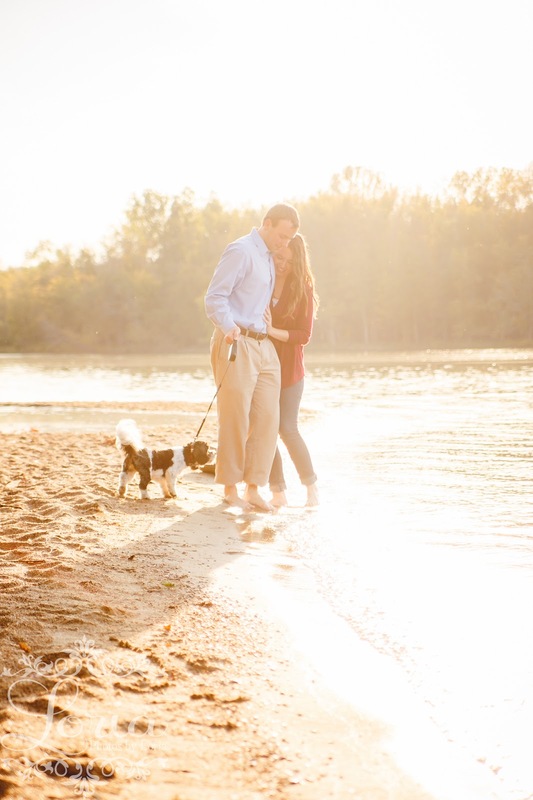 These two are so easy-going, they didn't even hesitate to agree when I suggested shoes come off so they can walk in the water. 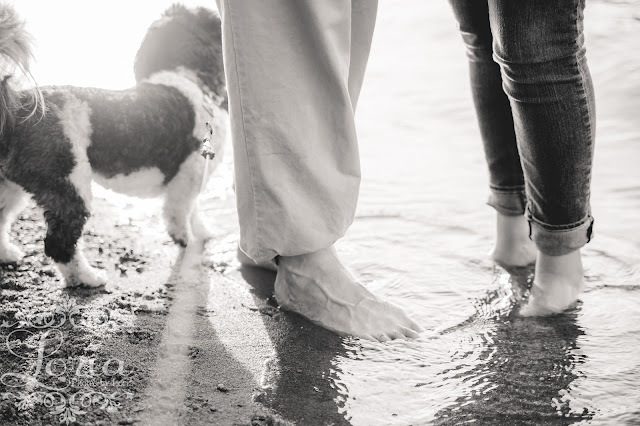 It just feels like the romantic walk on the beach every couple dreams about . . . . Complete with Samson! 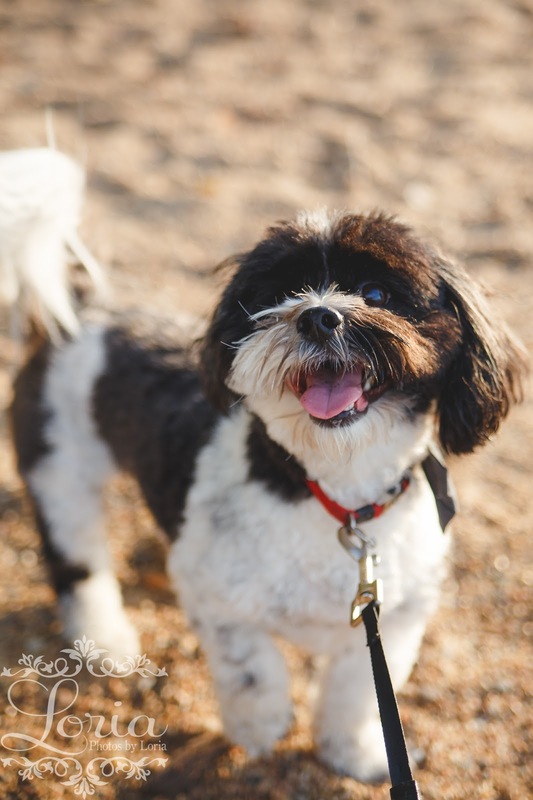 I just loved this little guy! 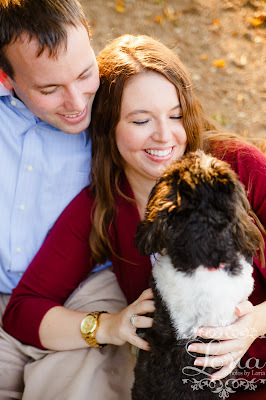 We took a few moments to focus on the ring. 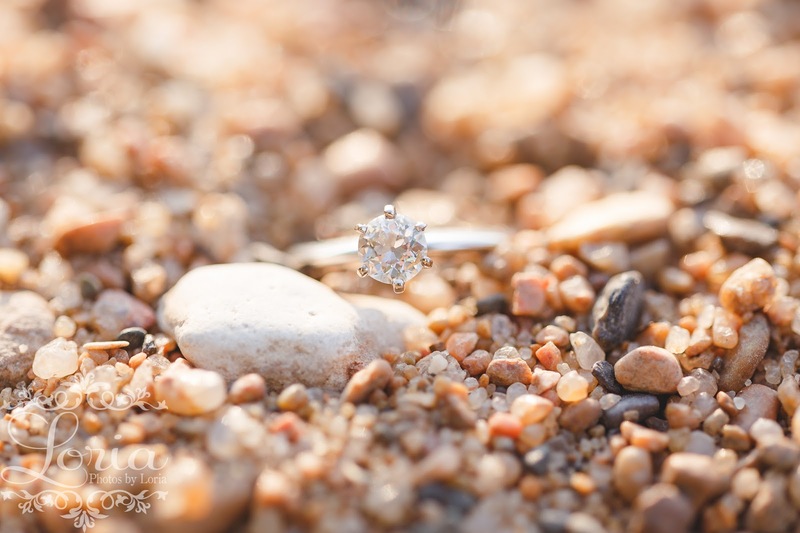 Talk about a knock-out solitaire! 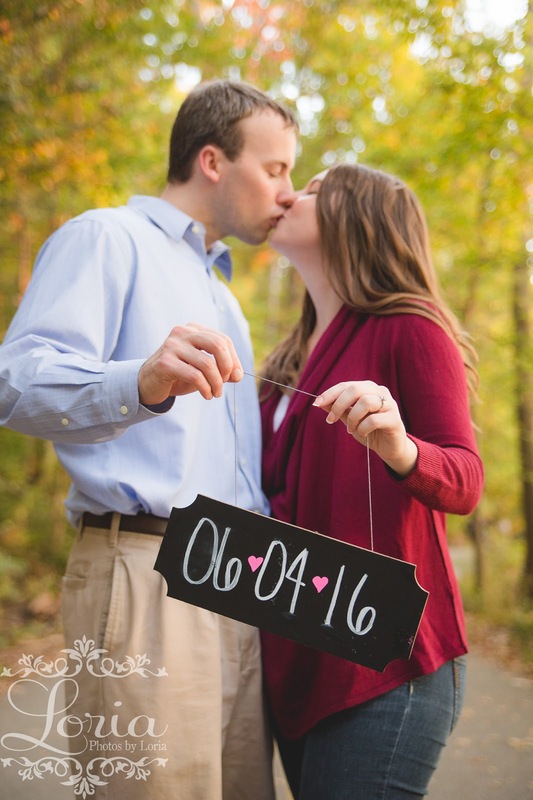 This is one of a couple very cute signs Kelsey made herself for this shoot.